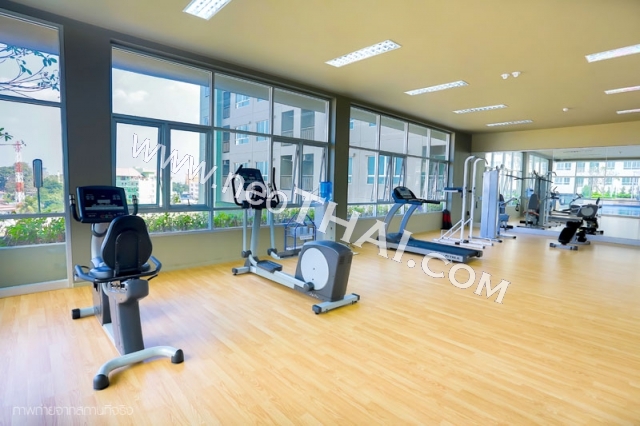 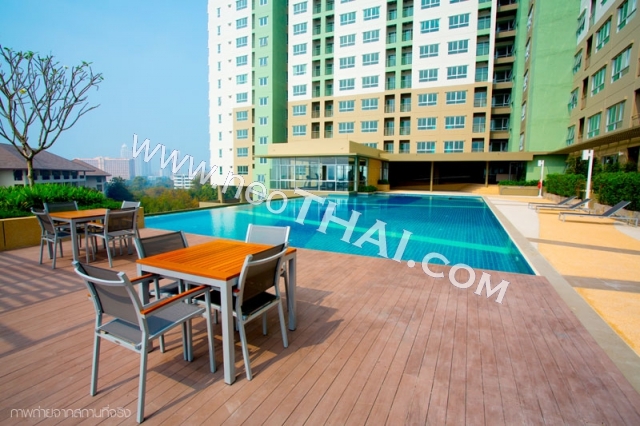 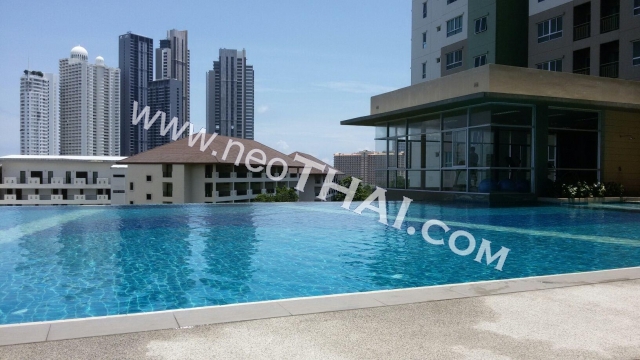 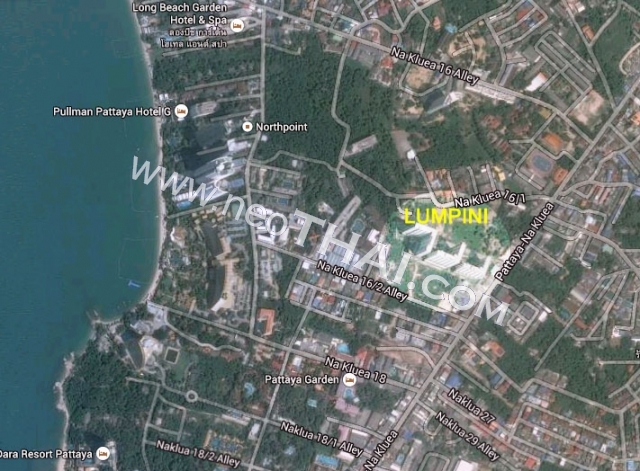 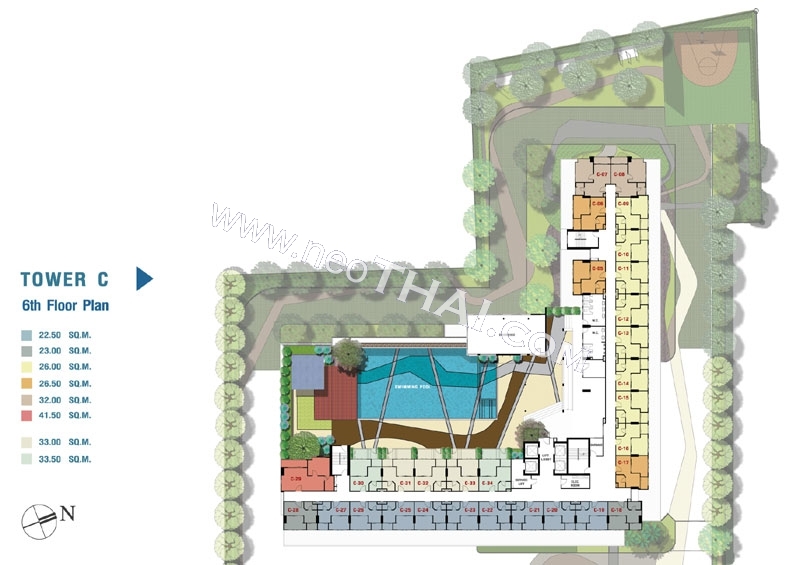 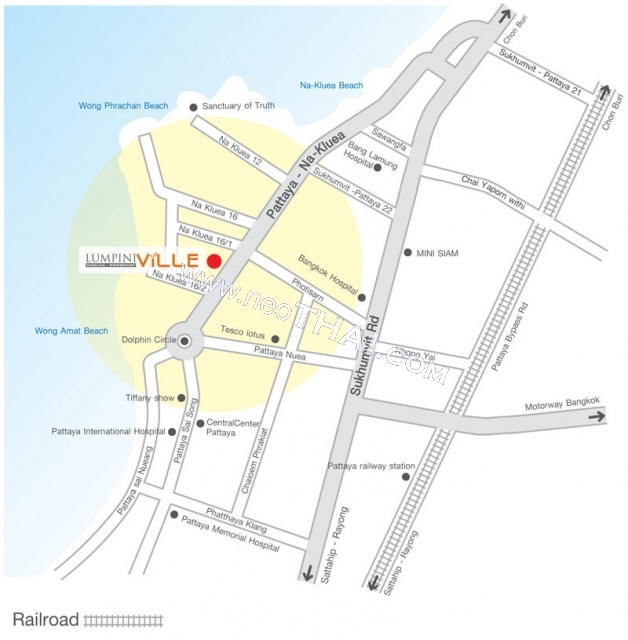 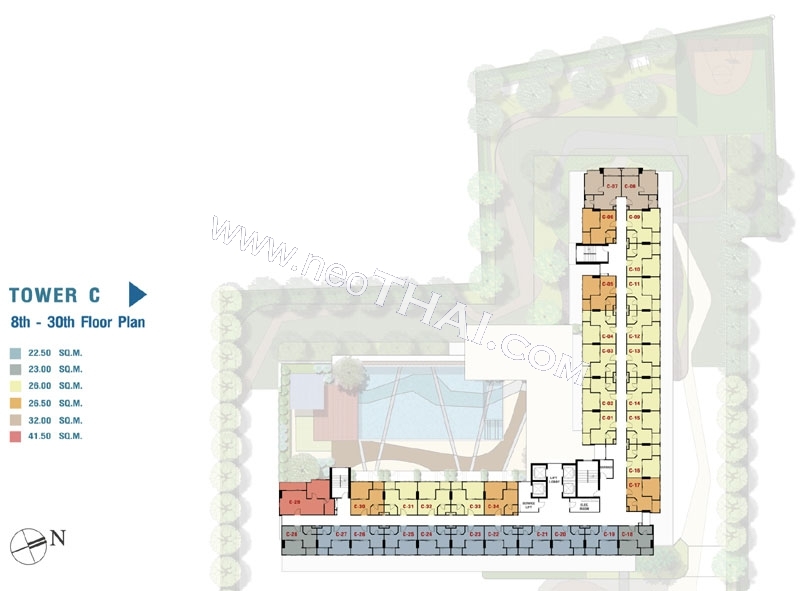 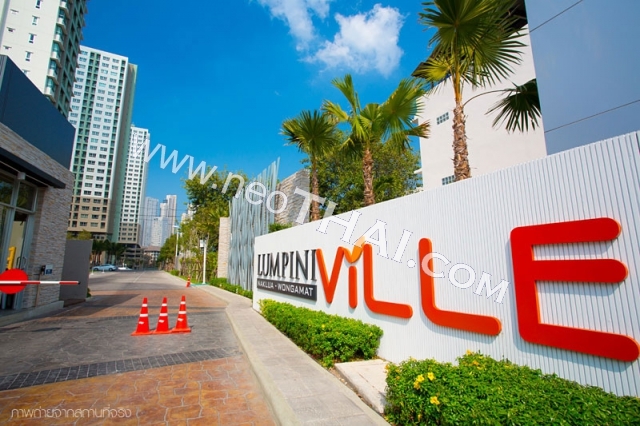 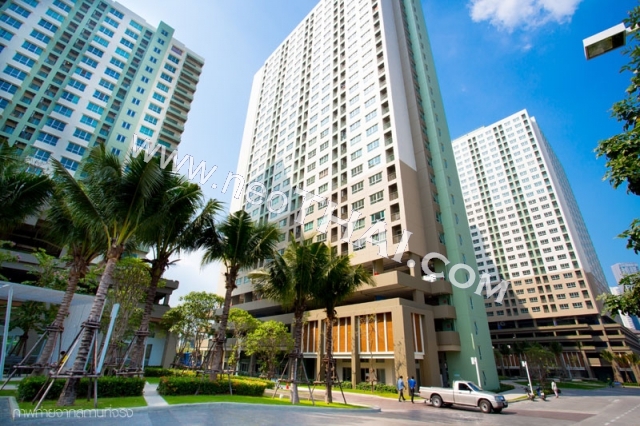 Lumpini LPN Ville Naklua Wongamat Location on Pattaya-Naklua Road. 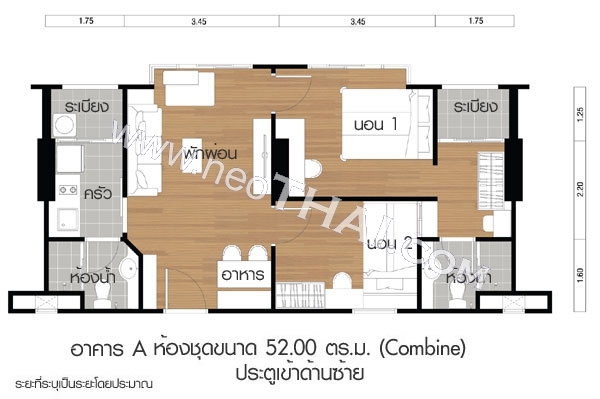 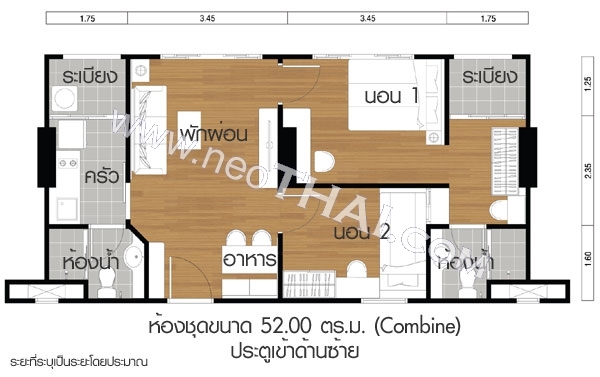 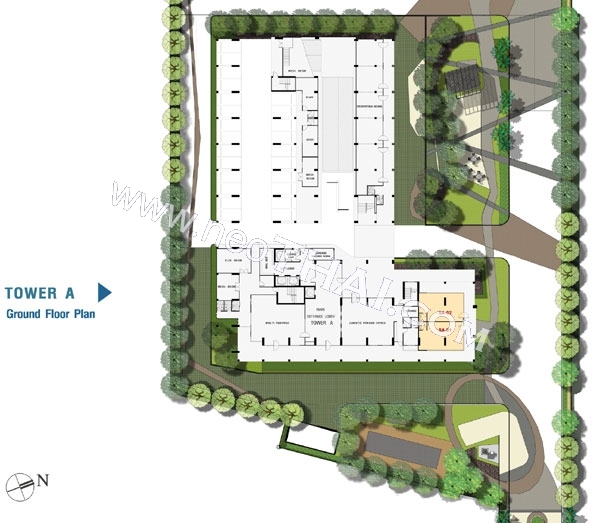 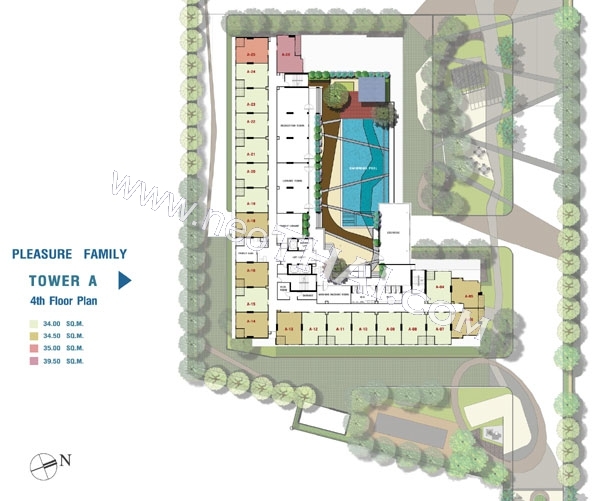 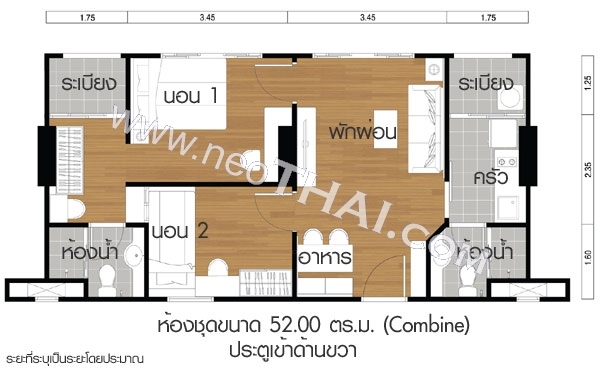 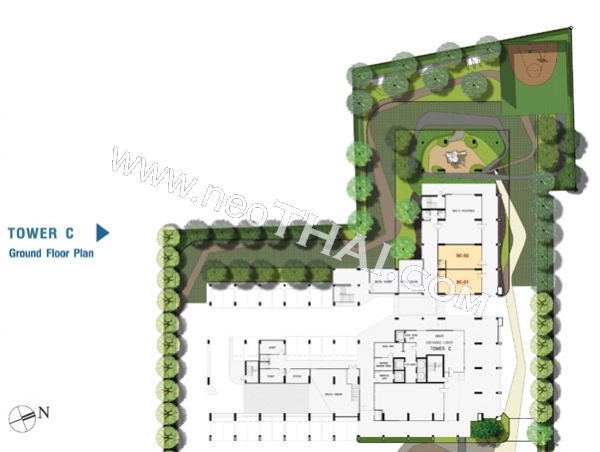 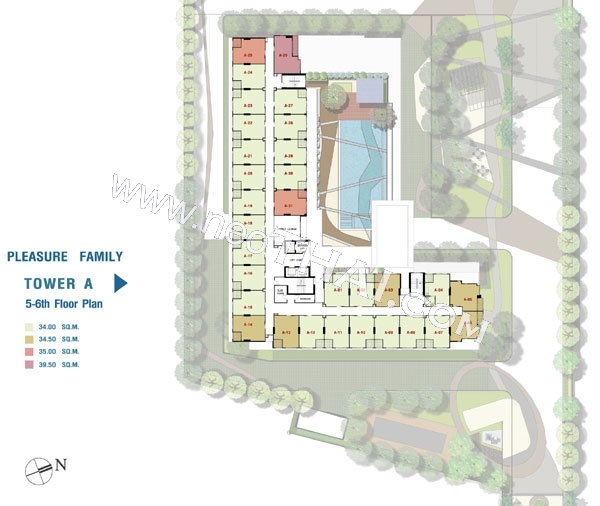 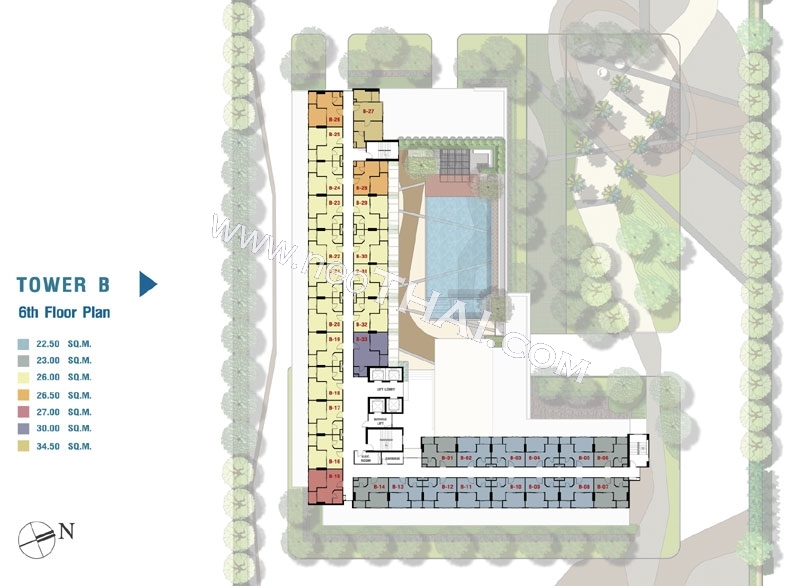 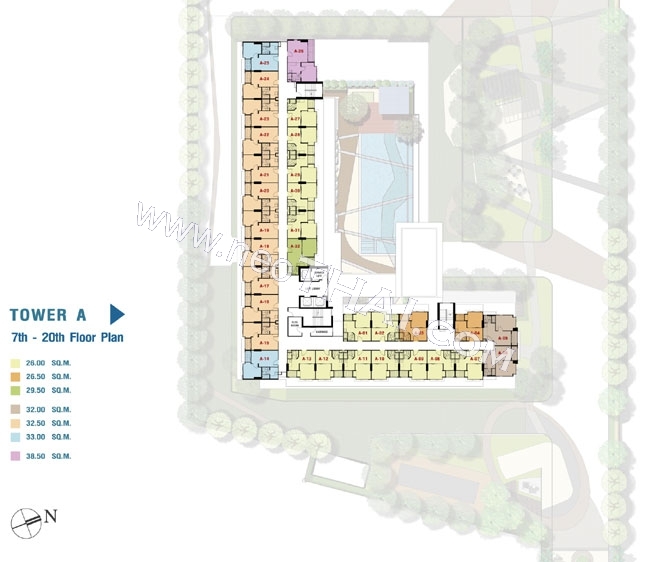 Ground floor: space,lobby ,shops, Juristic Person’s office, mechanical room, common room and Suan Ruam Jai. 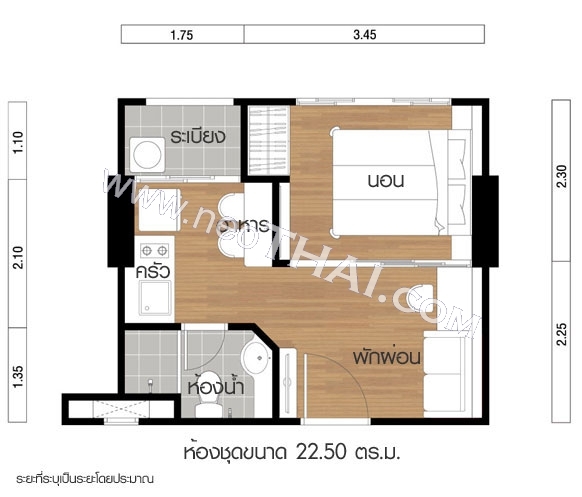 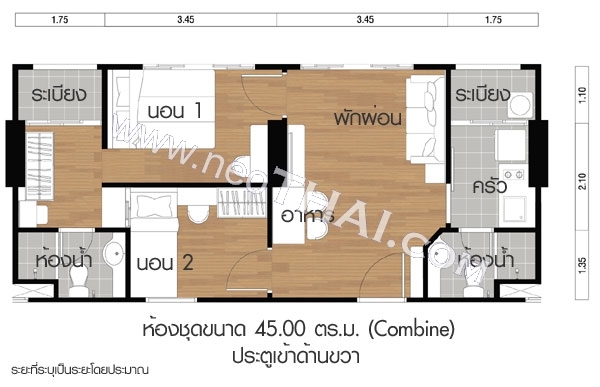 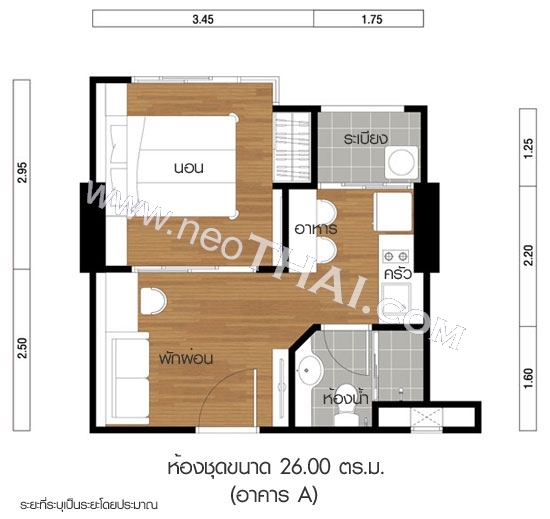 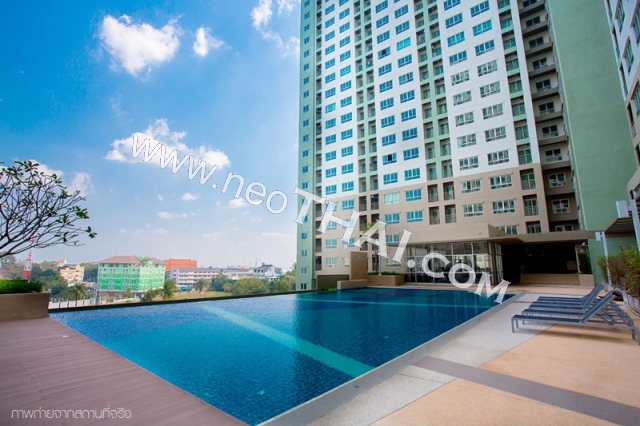 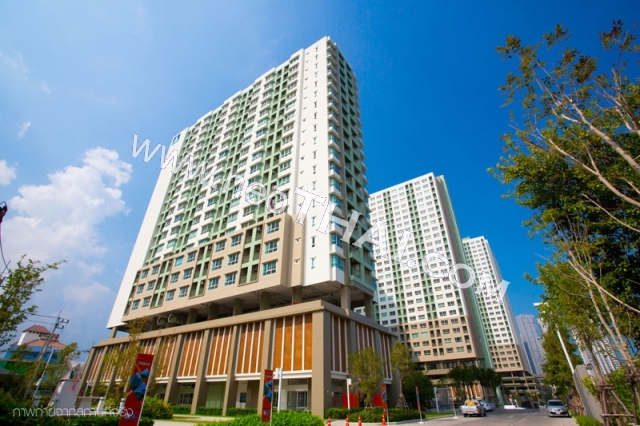 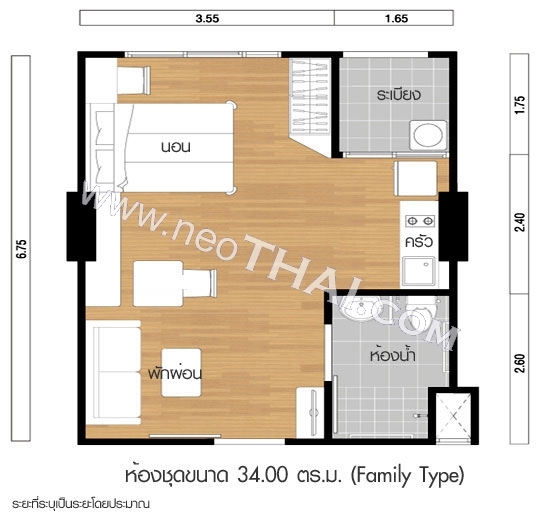 Unit type 1 bed 26-39.5 sqm. 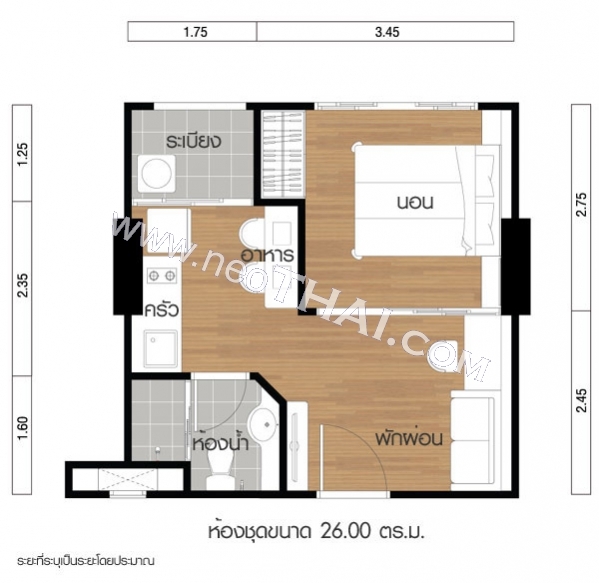 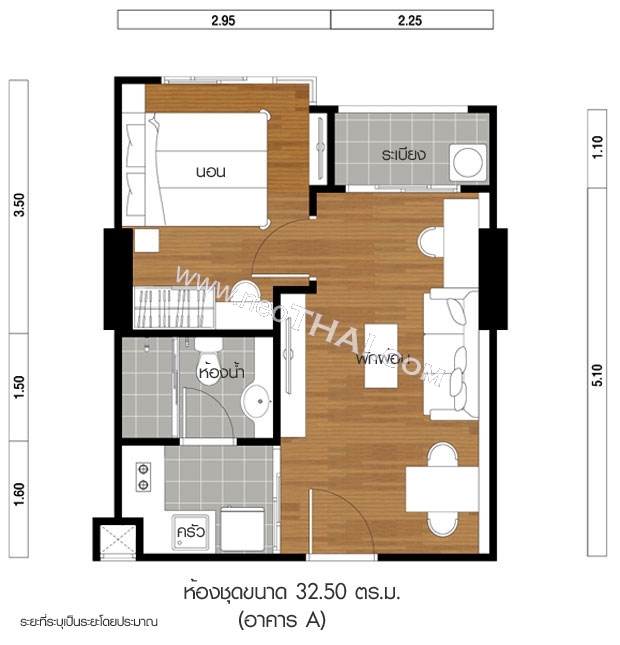 Unit type 1 bedr, 22.5-37 sqm. 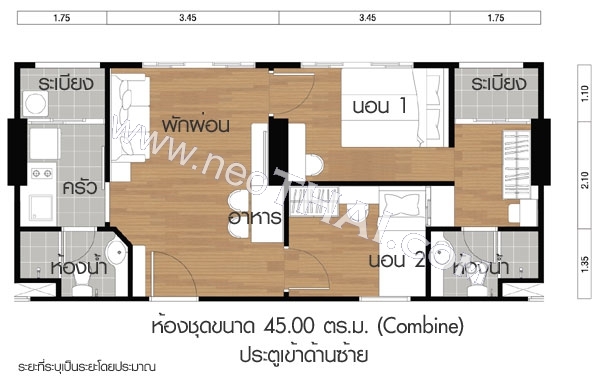 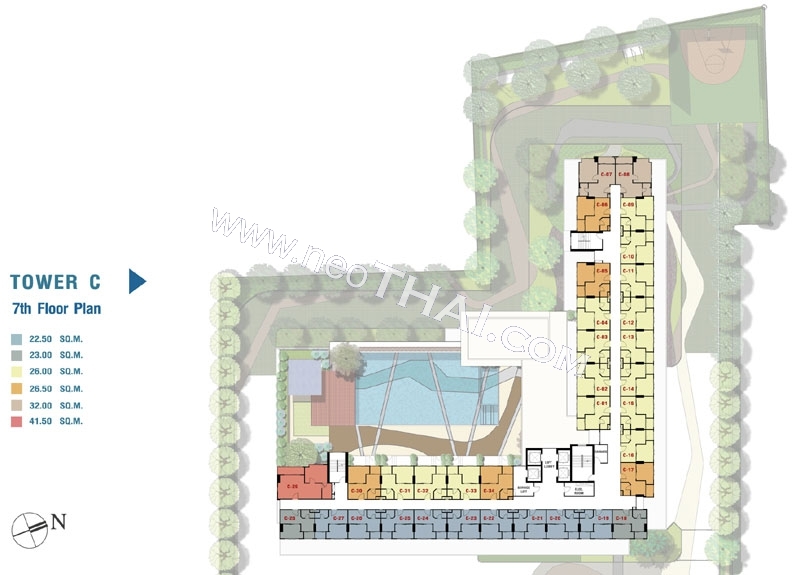 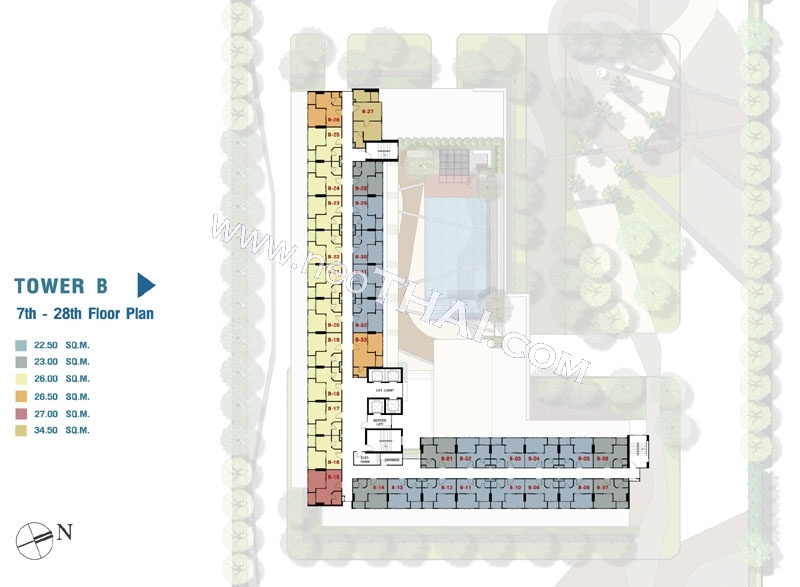 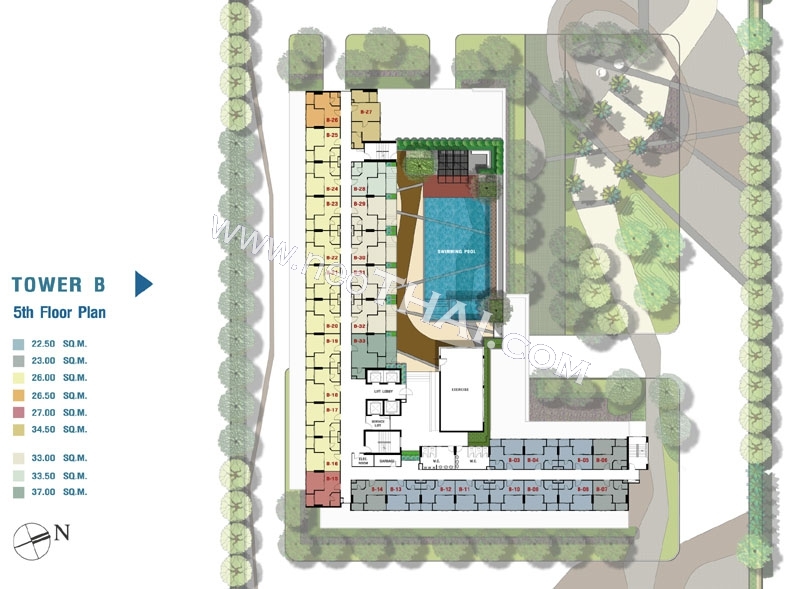 Unit type 1 bed, 22.5-41.5 sqm.